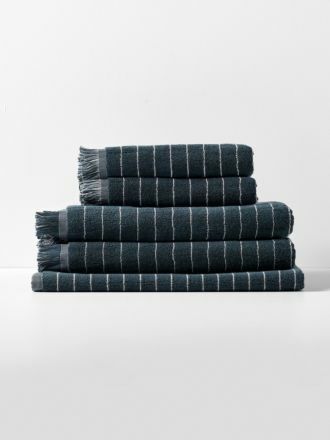 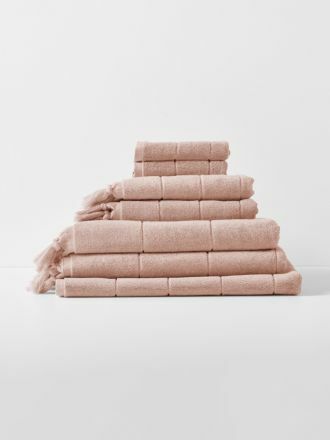 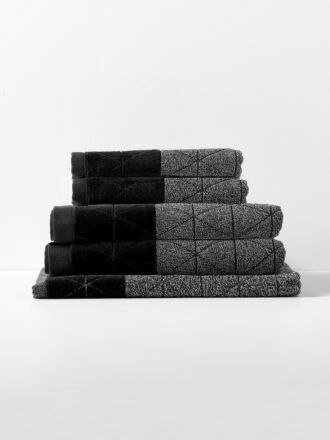 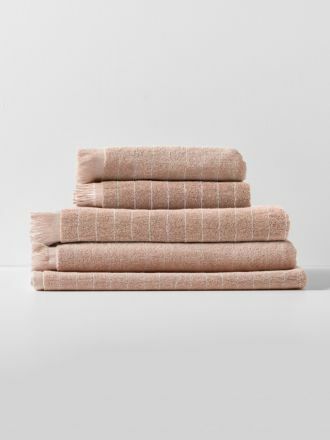 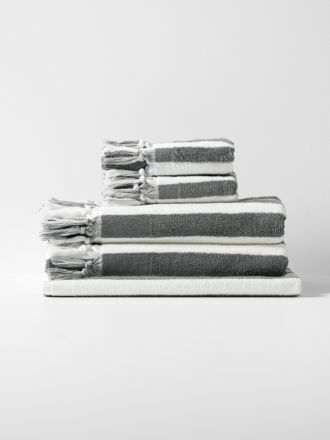 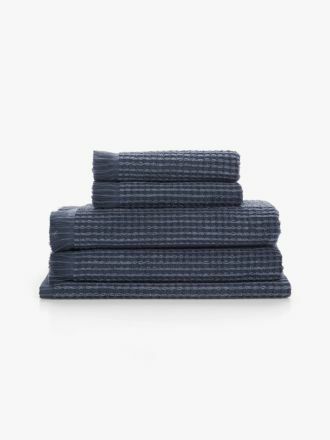 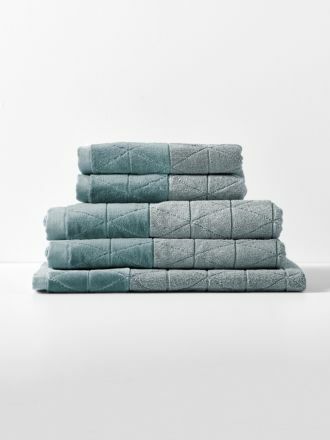 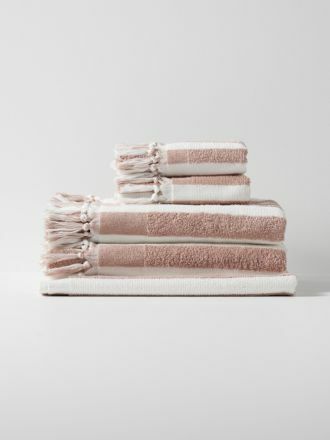 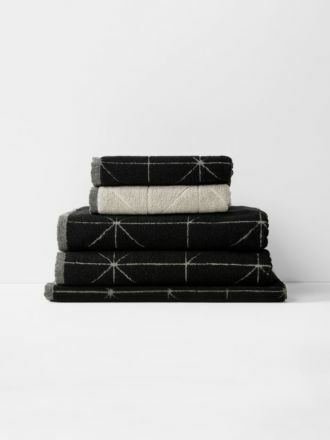 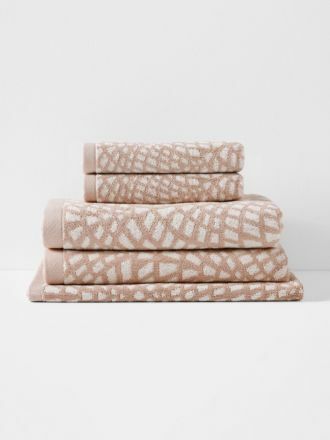 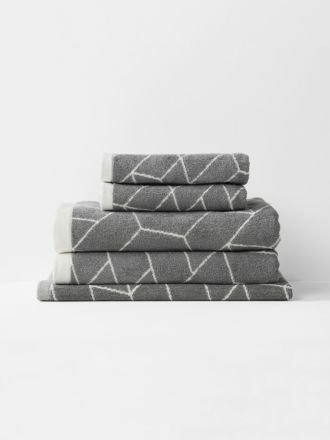 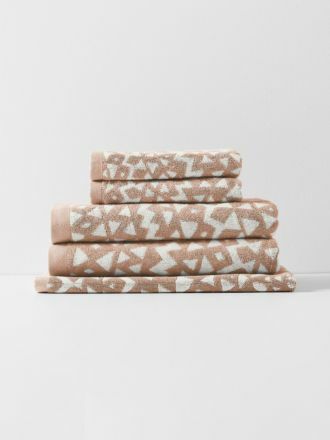 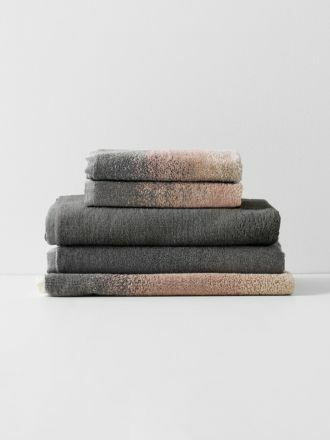 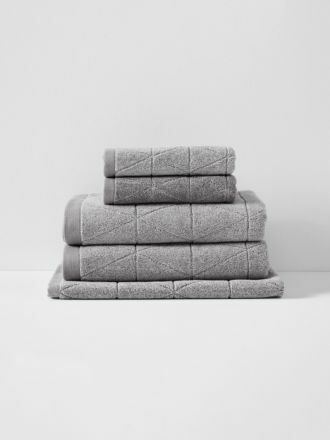 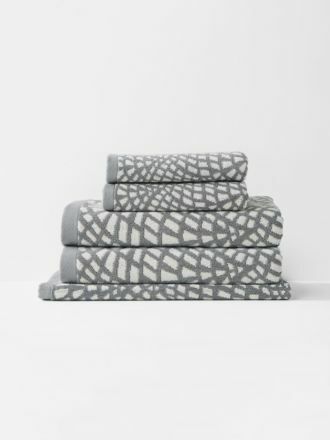 Nothing brings a bathroom to life like a new bath towel set. Whether you're looking to complement your decor or create some contrasting colours, we're certain our luxurious bath towel sets are just what you're after. 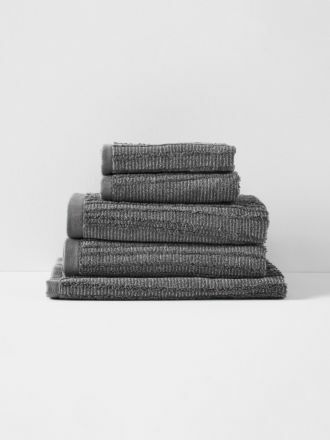 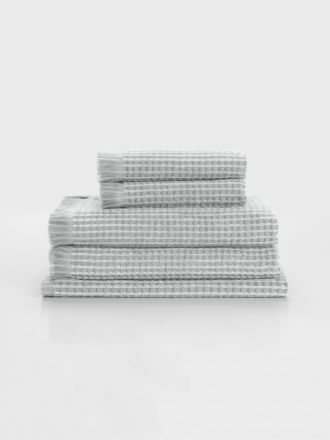 Featuring two bath towels, two hand towels and one bath mat, our towel sets have all you could need. We ship our designer homewares worldwide. Shop online now!